The QWERTY layout of the keyboard has existed for more than 100 years. But in the age of smart phones and tablets, is it time for a redesign? 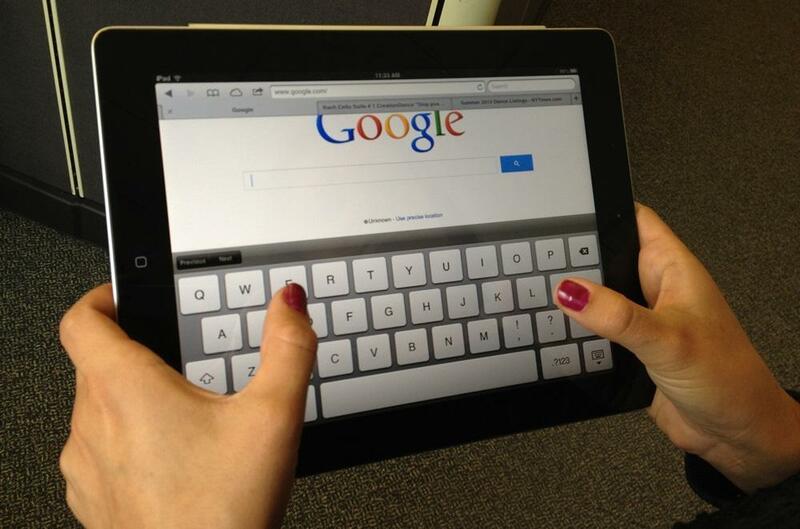 Researchers at the University of St. Andrews in Scotland and Montana Tech have come up with a new layout, called KALQ, which is designed to make it easier to type with your thumbs. 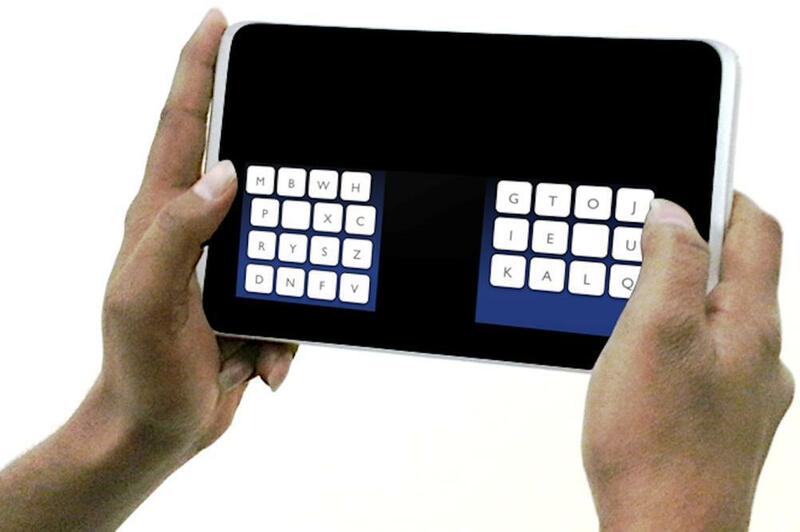 The researchers based their design on an optimization algorithm that considered criteria like thumb movement, button size and the arrangement of letters. They claim the new keyboard arrangement increases typing speed by 34 percent. Jimmy Stamp, who writes for Smithsonian Magazine's Design Decoded blog, says the traditional QWERTY keyboard is a vestige of a different era. "The dominant theory is that it was created as a way to prevent mechanical failures," Stamp told Here & Now's Meghna Chakrabarti. "These early typewriters were elaborate mechanisms ... and they were really quite beautiful in that 19th century, industrial, baroque kind of way." As Stamp dug into the topic, he discovered another theory: Researchers at Kyoto University in Japan argue the QWERTY keyboard was developed with telegraph operators in mind — the first clients for typewriters. The initial typewriter was arranged in alphabetical order and shown to a telegraph college in Chicago in 1868. A few other improvements included moving vowels to the upper row and arranging letters in an optimal way for correcting mistakes. For example, in American Morse code, the letters S (···) and E (·) together can be easily confused with the letter Z (· · · _ ·), so it would make sense for the letters S, E and Z to be close together. There are many vestiges of the old design in new technology. For example, Apple e-readers mimic page turns, and the calendars are "leather-bound." It turns out there is a word for these vestigial design elements: skeuomorphism. "That basically describes when something has outlived its purpose but it's incorporated into a design for a few reasons, perhaps to orient its users into an unfamiliar technology," Stamp explained. Stamp is curious as to what someone who has never really used a keyboard could create for a tablet interface. Perhaps it would completely forgo the keyboard, he suggests, and rely on handwriting, speech or even thoughts. But after all his research, Stamp said he will stick to QWERTY. "I am so attached to it," he said. Jimmy Stamp, Smithsonian Magazine's Design Decoded blogger. He tweets @LifeSansBldgs. This segment aired on May 24, 2013.